Here at Church of the Redeemer we believe that it is “not good for man to be alone,” but we understand that getting connected is a process and takes time. We’re all different! Our goal is to assist our men in getting connected, at their own speed, with other men. In addition to all the avenues and opportunities we have for everyone to connect, we have specific opportunities for men to be men together. 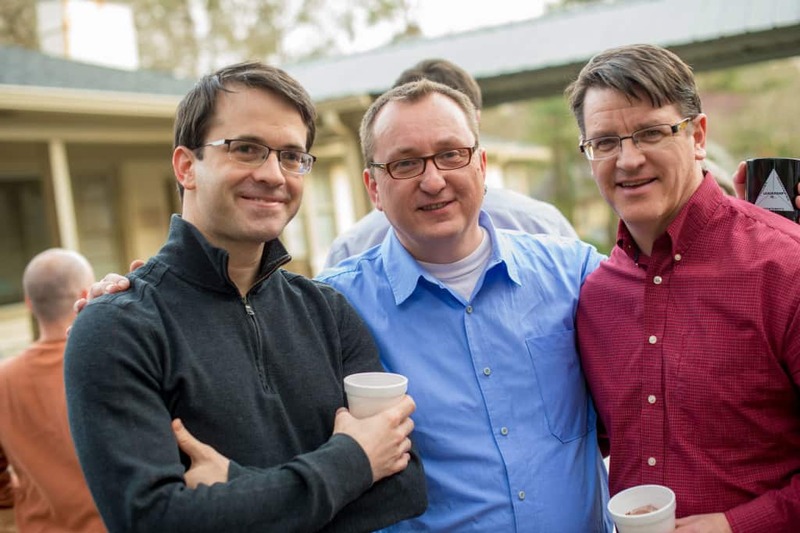 So, if you are looking for a place to meet other men in the congregation, contact us. On the fourth Thursday of the month, on the way home from work, “drop in” and hang out with the guys at either the Wild Wing Cafe on Ashford Dunwoody Road, or Zama at West Village Place in Smyrna. Guys arrive as early as 6:00 PM. Check out the sidebar for details. 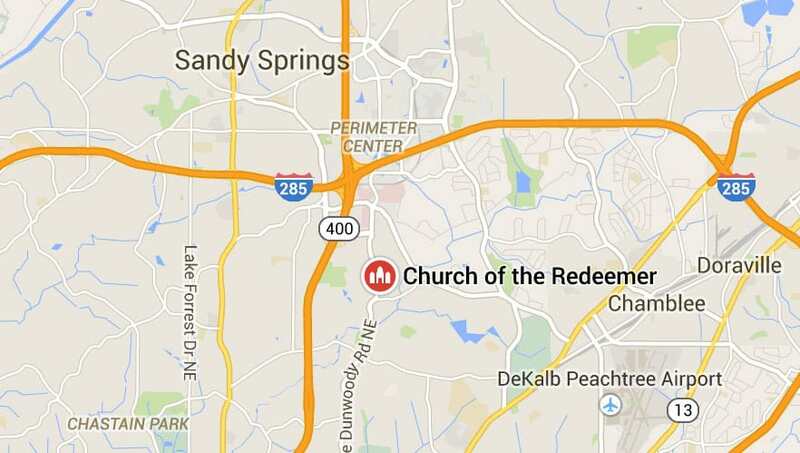 At least twice a year, Church of the Redeemer holds specific “Men Only” events. Whether it’s the latest James Bond movie, tailgating, a service project, or a camping trip, these events are a great time to laugh, connect, and be men together. Every other January (odd numbered years) Redeemer’s men head off to Winshape Wilderness in Rome, GA for a weekend Men’s Retreat. Topics vary, but it is always an adventure.